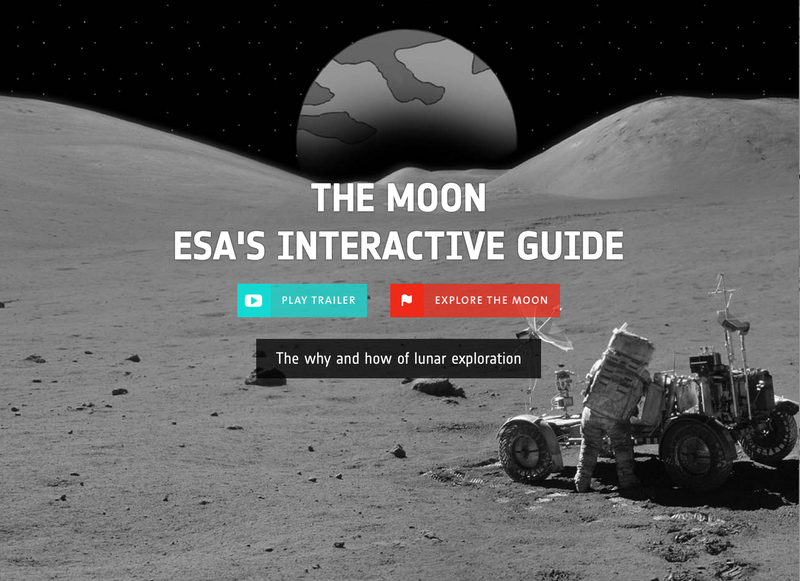 The European Space Agency (ESA) has released an impressive “interactive guide to the Moon,” which includes Lunar Science (Moon origin and evolution, solar system history, lunar resources, and earth-moon system), Technology (descent and ascent, instrumentation, robots on the surface, flight dynamics), Missions (timeline, orbiters, Apollo, robotic landers, robotic sample return, robotic rovers)–you can explore content, view an image gallery, browse video playlists, read up on Moon facts and more! ESA’s exploration strategy is in line with the Global Exploration Roadmap put together by the International Space Exploration Coordination Group, which sees the Moon as the next destination for humans before we eventually head for Mars. 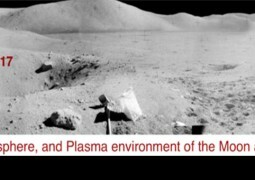 The ESA-led HERACLES mission is targeting the lunar surface in the mid-2020s, and will use a rover to collect samples which would then be launched to an orbital station for further analysis.